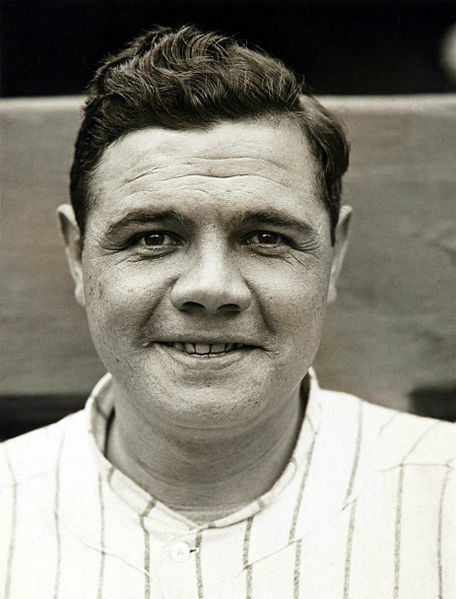 A secret deal made on December 26, 1919 to sell Babe Ruth to the New York Yankees went public on January 3, 1920. In the deal, the Boston Red Sox sold Ruth for $125,000 to the Yankees, and owner Harry Frazee secured a $300,000 loan from the New York team. 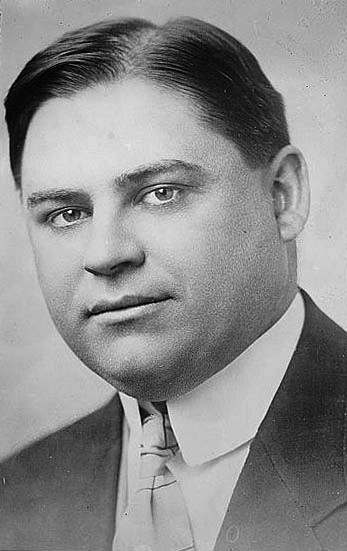 This deal marked the beginning of a superstition known as the Curse of the Bambino. Prior to the sale, the Red Sox had been one of baseball’s most successful clubs, winning five World Series titles. Following the sale, however, Boston would not win a World Series for several decades, from 1918 to 2004. Meanwhile, the once mediocre Yankees went on to become one of the greatest sports empires in history. The Curse of the Bambino also became the catalyst for the intense rivalry between the Yankees and the Red Sox that developed over the years.